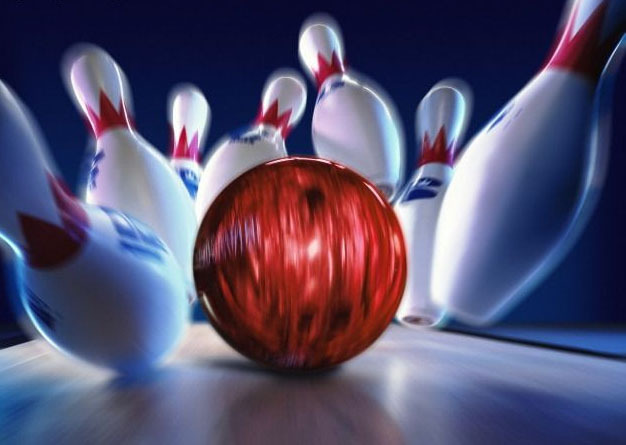 Come for a night of bowling down in Orpington. Meet this Friday at The Oaks at 7.15pm. Cost – £8 for 2 games. We aim to be back at The Oaks by 10pm.